Ready to live your life UNLEASHED? Be who you are, give your gifts to the world and feel good! 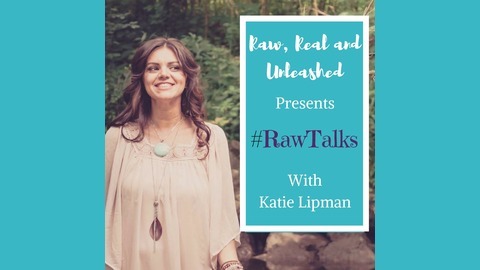 Join Katie Lipman, Empowerment Coach as she shares real and raw life experiences that will open your heart, expand your soul and create space for radical transformation. Who am I and what do I do? I support creative, intuitive and heart centered souls who want to tap into their unlimited potential, take big, bold, brave leaps towards their dreams and share themselves authentically, courageously and fully with the world. ​ If you are ready to find your voice, embrace your power and finally unleash yourself from fear, inhibition and limitations, I would LOVE to support you. No more hiding, holding back or playing small. ​ I take a stand for you and your soul as you embrace and express your beautiful authentic self, your gifts and your soul purpose. 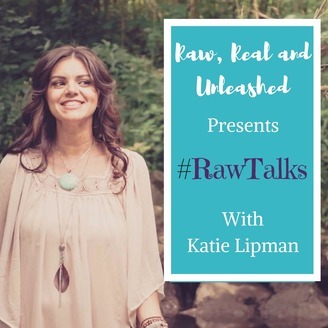 ​ I will hold sacred space for you as you dive in to your soul and tap into your infinite potential, step into your Raw, Real and Unleashed™ self and radiate your light for the whole world to see! 3. Are your desires serving you or sabotaging you?